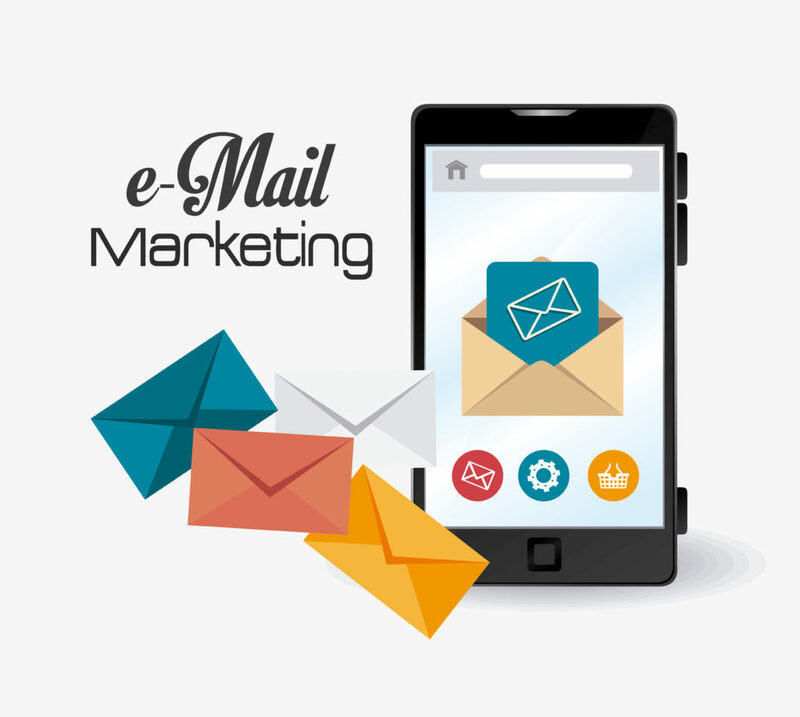 Email marketing is considered as one of the most successful marketing mediums on the web. When compared to social media giants like Facebook and Twitter, email marketing helps generate more sales. By sending compelling offers through emails you can reach out to your target segment. However when sending emails you need to pay attention to minute details so that you can increase the opens clicks and generates leads. But even today you will find some emails getting lost in your customers’ inbox or spam folder. Some people fail to believe in the power of email marketing since they don’t see any positive response and this could be because of their own shortcomings. So, to increase the value of your emails you have to use the right email marketing tips. The first thing people look at before opening the email is the subject line. Therefore it needs to be clear making the person open the email immediately. So the clearer you are the better chances for your emails to be opened. Try to keep it short, not more than 50 characters and use action-oriented words to create a sense of urgency. Keep it natural and personalize it to let them know that they are not receiving automated emails. At times you can also use their names and numbers as this has proven to give you a higher click-through rate. So, investing in your subject line is sure to help your email marketing campaign. Most often we just scan the email without reading the content. So, if there is a call-to-action button in a location where it’s easily visible it makes sense for you to click on it. First decide where to place the CTA and then create the button. Without a CTA you can expect your recipient to take action that can benefit them and their business. Most often we scan the length of the email before reading it and we tend to read the concise and short emails as they are generally focused than the long ones. In a short time you will find the bigger picture helping you to take quick action. So, to attract your readers write your email like you are having a conversation. If your email has to be long then break it into smaller paragraphs making it easier for the reader. A lot of clients tend to block images and CTA buttons by default. In such cases images won’t load unless they change their default settings. Hence your audience may not be able to see your optimized CTA or image. When you add an image’s alt text, people who are not able to view the image in the email will exactly know where to click to complete the action. So, make it a point to add alt text to all of your images as it will help recipients understand your message even if they are not able see the images right away. The main objective of email marketing is to get people to click through to a web page. To increase click through rate hyperlink the images in your email to the webpage that links with the content of the image. Images draw more attention than just text. By clicking on the image you can link it to the HTML editor. Most emails have built-in social sharing buttons where you just have to fill in the destination URL. The more number of people see your link will also increase the number of people who click on it. So, by adding social sharing buttons you are sure to extend the life of your emails. Gmail, iPhone Mail app, and Outlook will show first few lines of the content inside the email beside the subject line. So, make sure you provide a short synopsis of what you’re offering or the client will automatically pull content from your email. With the increasing number of mobile users emails are opened on mobile devices. So, today one must optimize your emails for mobile devices. You must reduce the size of the file to load faster and also make sure links and CTA buttons are bigger. Use responsive and economical email templates to send emails. 9. Make use of P.S. If you want to increase your sales you can use one of the best marketing tips. P.S. in Latin means “written after”. Since the first and last sentences which are mostly read and not missed we are using it in email marketing a lot. In your P.S. you can add hyperlink and include the URL as well. You can promote your brand and speak about offers. Here you also have a chance to turn the subscriber into a customer. GDPR was enacted across Europe to protect internet users’ personal data. When you land on a page it asks for personal information and today having this included is in violation of GDPR. You need to make sure users and customers are given option to opt into your email newsletter and you should avoid making decision for them. Doing this will actually improve your open and click through rates. By ensuring only the most interested people are receiving your messages will therefore maximize the chances of converting readers to qualified leads as a result of the email sent. With these best email marketing practices you can increase sales, maintain regular communication between customers and keep them engaged. When you send a compelling email there are chances that customers will buy merchandises after they get an email from the seller. Furthermore you can keep them updated on the latest news and trends, so if they need something, they will come back to you. If you are looking at ways to improve your business and increase sales email marketing is the right choice for you. Email marketing has awesome effects on your business and gives you positive results. At Email Data Group, we help you to take the right step at the right time and ensure that your email marketing campaigns give you the most profitable returns. This entry was posted in Email Marketing and tagged Email Marketing Tips, Email marketing tips and tricks. Bookmark the permalink.